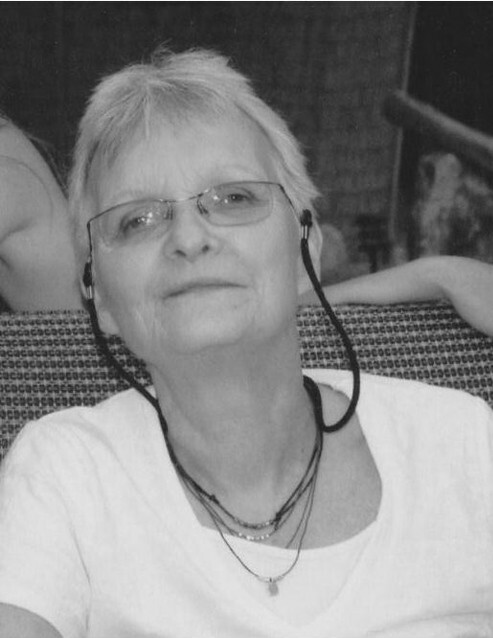 EAST LONGMEADOW-On Sunday, Oct. 28, 2018, Catherine Hurd, age 74, passed away in East Longmeadow, Mass., after her long battle with Lewy body dementia. Born March 20, 1944, in New Britain, she was the daughter of the late Paul and Virginia Herbert. Mrs. Hurd attended Lewis Mills High School and later worked as a high school English teacher for the Bristol Public schools for over 25 years. Catherine had a passion for literature and all things Shakespeare. Her hobbies included sewing, knitting, and gardening. She was also an avid classic rock music lover and world traveler. She was known for her quick wit and will be missed by many. Catherine is survived by her daughter, Laurie Hurd of Santa Fe, N.M. and son, Michael Hurd and his wife, Marie Hurd, of Burlington. She also leaves three grandchildren, Tynzy, Madison, and Michael Jr., along with Bill Hurd, father of her children. Cathy also leaves behind a brother, Bill Herbert, of Harwinton, along with several cousins, nieces and nephews.